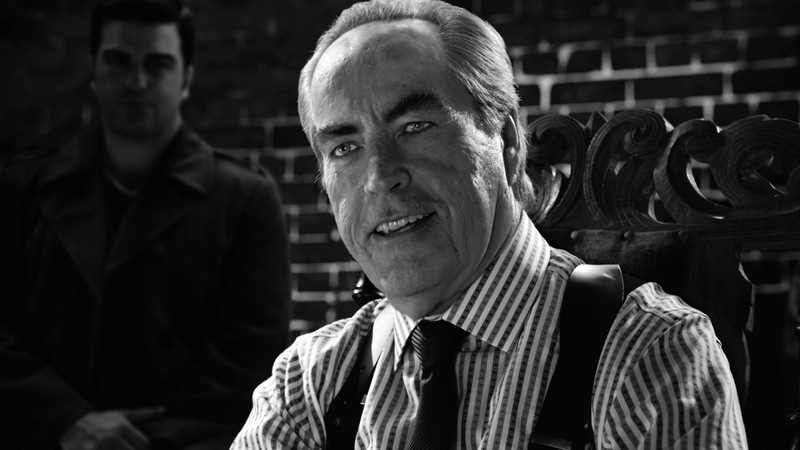 Some depressing news trickling in this evening as we’ve learned that the versatile and always confident Powers Boothe has passed away at the age of 68. He died in his sleep, a result of natural causes. While Boothe’s work within the genre was somewhat limited, he did appear in a string of excellent pictures, including the exceptional genre piece, Frailty. Some of Boothe’s other standout works include U Turn, Sin City, The Avengers and Tombstone. He’s also enjoyed immense success on the small screen in series’ such as Deadwood, 24, Nashville and Agents of S.H.I.E.L.D..
Rest in peace sir. You were an immovable object onscreen, and we’ve no doubt you’ll command the same respect in the next phase. God speed, good sir. God speed.